Hi everyone! I know I haven't been that active on my blog recently so I thought I'd do a little giveaway today! My internship is ending soon so I'll be able to update more & do more things to show you guys! 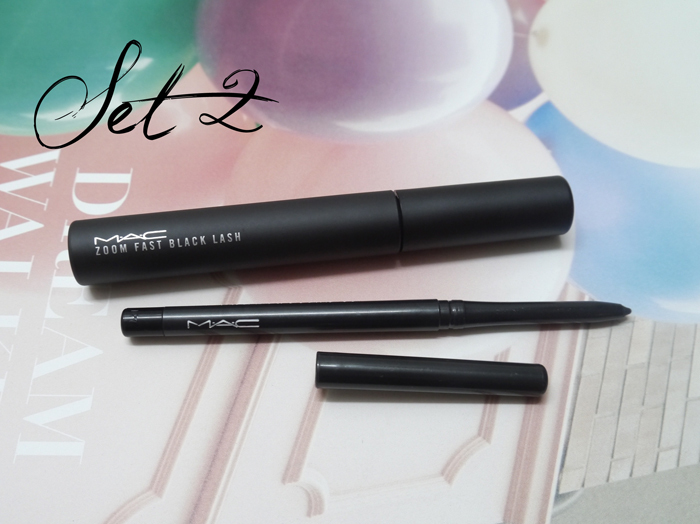 This time I'll be giving away 4 sets of M.A.C makeup! This will be open internationally so I will mail it out to you wherever you are! 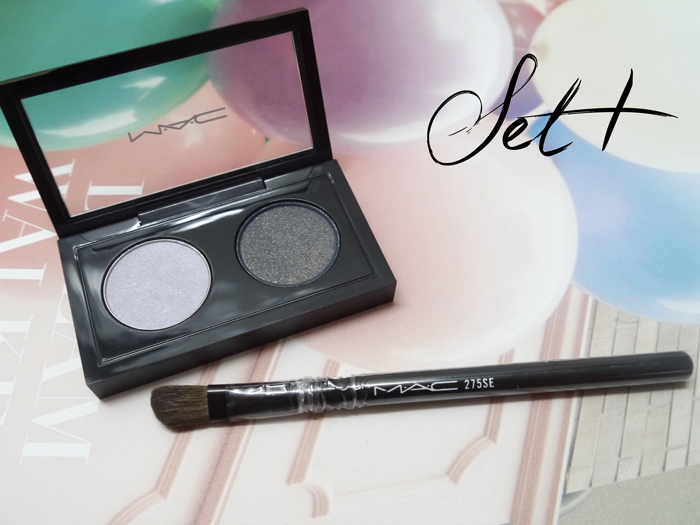 Tweet: "I want to win Set X from #soapz M.A.C giveaway! http://sophiewillocq.blogspot.sg"
That's it! Remember to change the X to the set number you want to win! Open internationally so anyone can join! There will be 4 WINNERS in total. Hope you guys like the items for giveaway! 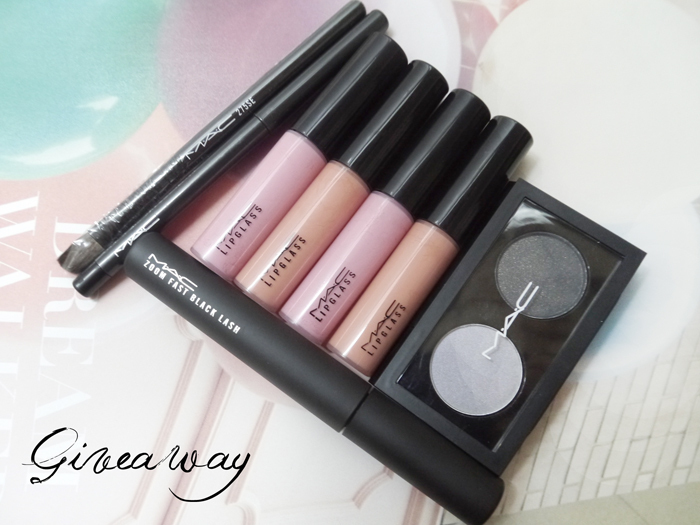 26 comments on "M.A.C Giveaway"
So happy to read the shipping internationally part! Lol. omg,this is such a great giveaway and even better,it's open internationally,yay! Hi Miss Sophie~! I just jOined your giveaway~! This was a tough choice between 1 and 2 ! Sophie is soo nice host this giveaway! 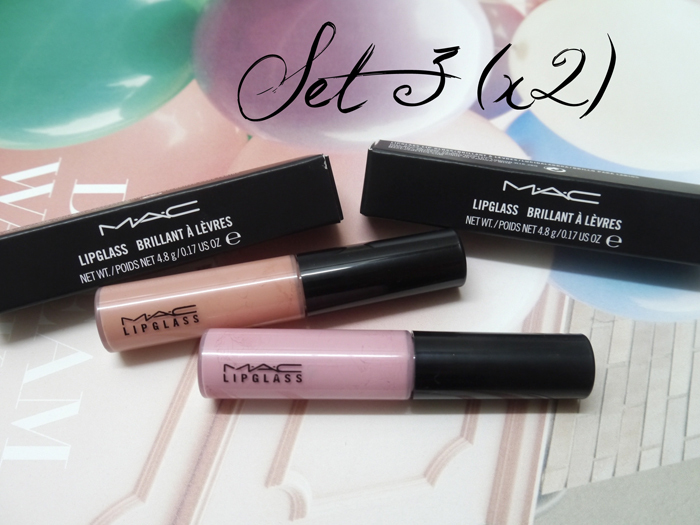 tweet link:"I want to win Set X from #soapz M.A.C giveaway! http://sophiewillocq.blogspot.sg"
Oh thank you so much Sophie! This is super kind of you. I use mainly MAC product anyways. I really like Set 3, cute colors. I'm just going to try my birthday luck since it ends one day before my birthday! btw, loving your blog. it's both informative (hehe, blogshops) and we get to know you more (adds a personal touch). this is a great giveaway and im so excited! :)i just found your blog and im so glad! am a new folllower! am hoping to be able to win set 2!